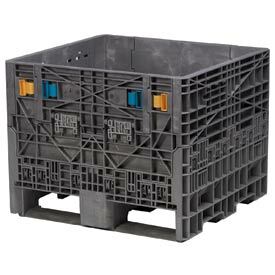 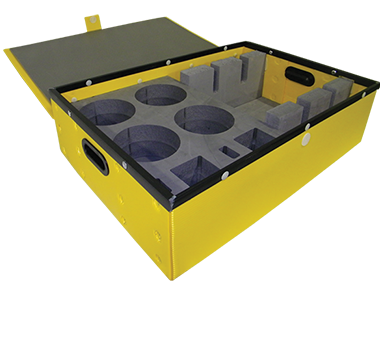 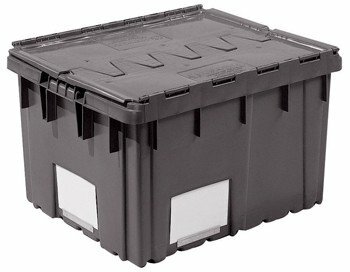 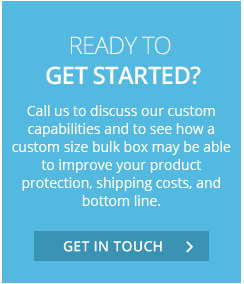 Universal Package's Modular Nesting Containers meet shipping, work-in-process and staging demands for heavy-duty manufacturing applications. 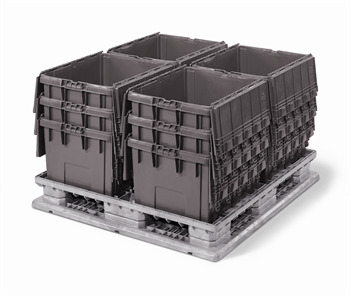 The containers stack, interwork within systems and cube their matching pallets. 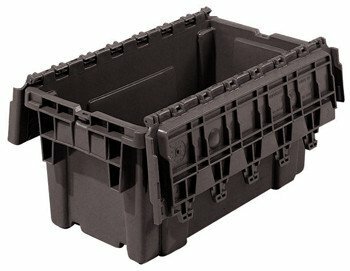 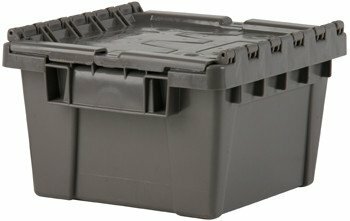 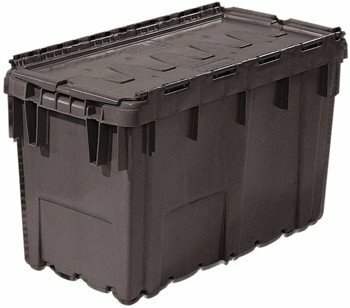 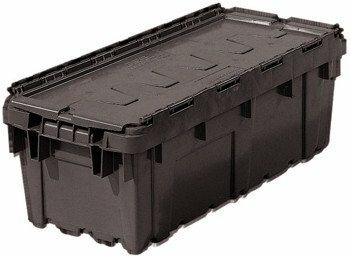 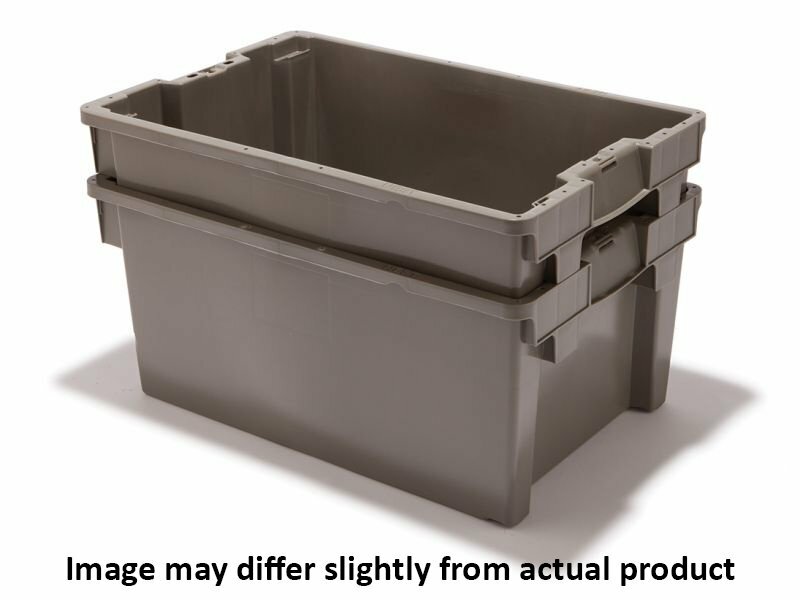 Heavy-duty construction offers weight capacity to 200 lbs.